Whether you’re freelance or self-employed, when the pennies get tight, it’s easy to miss the reliability of that guaranteed paycheck at the end of each month. The lack of financial security that often comes with autonomous employment can be a daunting prospect, especially when it comes to working out how to budget. Money coming and going in inconsistent amounts and intervals creates great difficulty when trying to work out how much you can afford to spend week by week – and can leave you really scraping the bottom of the barrel come the eve of that next payment. Luckily, today, we offer our best budgeting tools and money saving tips to show you how to budget when you can’t rely on a regular income. Without the warm blanket of a regular salary, it’s important to know at what point you’ll be left out in the cold. Work out your ‘make or break’ number: the minimum amount of money you need to finance your life each month. To calculate this, sum up the cost of monthly necessities such as food, accommodation and travel, remembering to include all bills and overheads, too. If you’re not too savvy with numbers, make use of one of the many online budgeting tools on offer, like the Money Advice Service’s budget planner. Simply input the aforementioned costs into their online tool for a full breakdown of your monthly outgoings. From this number, add a 10-20% buffer on top – as, let’s face it, there’s always payments we don’t see coming – to get your make or break number. This is the absolute minimum amount you need to live off each month, so live as close to or far away from the line as you feel comfortable with – just ensure the make or break number is always covered. While it may be tempting to use a projection of your upcoming earnings to work out your budget, using your last income as the parameter for this month’s spending is a much safer and smarter way of approaching how to budget. This way, you stay realistic in your spending limits month to month and avoid the temptation of splashing cash you don’t yet have. The important thing to remember here is that some paychecks will be better than others, so try to avoid excessive spending in successful months. Instead, budget with caution with your make or break number always in mind to ensure you still get through the tougher months. 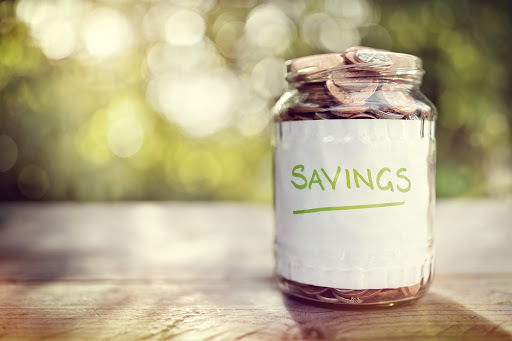 Without a doubt the most effective of money saving tips, accounting for the use of every single penny in your budget is by no means an easy feat. However the advantage of this thorough budgeting technique is the strict structure it demands, helping you get on top of your finances and become less dependant on a paycheck-to-paycheck lifestyle. Known as ‘zero sum budgeting’, this technique reduces the temptation of impulsive spending by allocating an exact amount of money each month for each expense. While you should, if possible, still allocate a specific amount of money each month for discretionary spending, zero sum budgeting encourages you to save towards bigger financial goals through the ability to keep a calculated track of how much you can realistically set aside at the beginning of each month. Once again, there are plenty of great budgeting tools to help you out with this method. Money Dashboard, for example, is an expense tracker app that can provide a detailed look at your spending habits grouped by purpose, allowing you to easily decide which pennies go where. 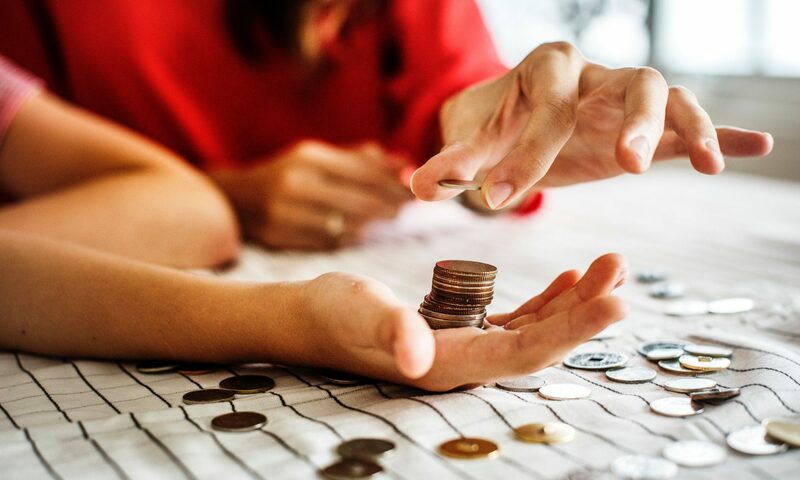 Trying to stay on top of your finances without being able to rely on a steady salary isn’t easy, but following these three tips on how to budget without a regular income will ensure you begin to take command of your money. For more personal finance tips and guides, check out the rest of the Jolly Good Loans blog.